Since the train control systems are critical systems, they must be certified according to strict guidelines, such as CENELEC regulations. 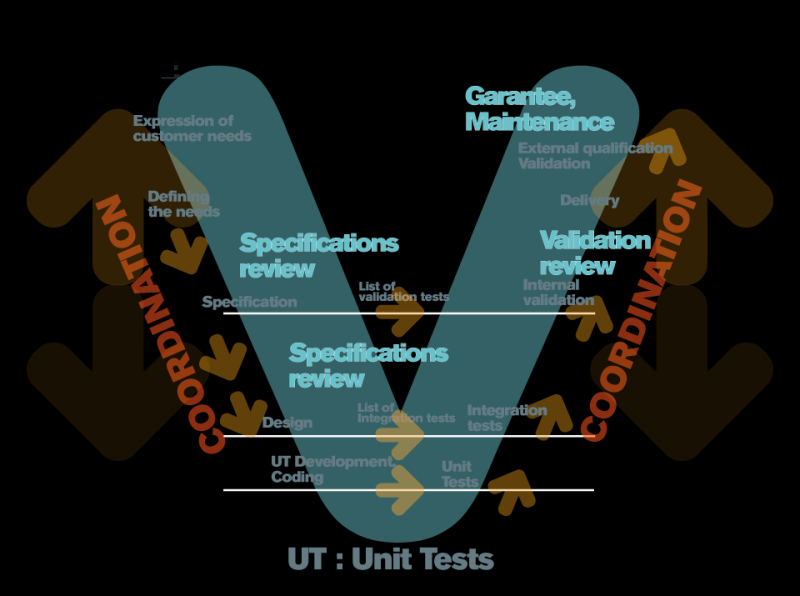 These rules govern both the development process and the characteristics of the final product. For train control systems, faulty design or coding are not tolerated, because they could have consequences on Railway Safety. Therefore the majority of the software is verified through testing techniques, joined by measures code coverage and other static analysis in appropriate simulation environments like hardware-in-the-loop, where some components are executed on commercial hardware, instead others on the real platform, in order to try the hardware-software integration. For more detailed information about CENELEC regulation, please click here. Carmelo Sipala is a curious and tireless Electronic Engineer. He was born in Catania (Italy) on 8th January 1987. He's worked at Segula Technologies as Consultant for Bombardier. He's a Signalling Test Engineer with specific expertise on Object Controllers and interfaces to Interlocking Systems. Since March 2015, Carmelo collaborates with railwaysignalling.eu, where's also known as "CarmelOne".